Tracy joined the Bayside Hospital for Animals team in 2000. She is a native of Fort Walton Beach, graduating from Choctawhatchee High School in 1994. She graduated from Okaloosa Walton Community College with her AA dgree in 1997. Her prior experience includes working with reptiles and small mammals at the Zoo in Gulf Breeze, FL, giving her over twelve years experience as a veterinary technician. She has a special interest in wound management and lab work. Tracy has always had a great love for animals and really enjoys her work at Bayside. Tracy has a beautiful daughter, who can be seen giving Dixie a high five in our photo album. The rest of her family includes three cats and one dog. Tracy enjoys spending time with her family and friends and is a proud member of the Emerald Coast Community Band. Niki joined the Bayside Hospital for Animals team in August of 2012. 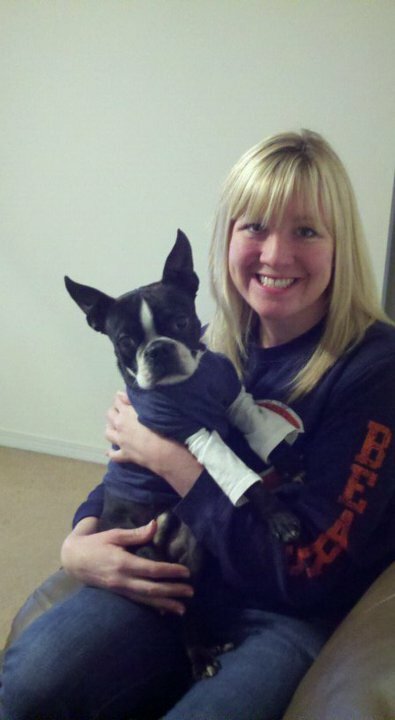 She is originally from Cincinnati, Ohio, and has over four years experience as a veterinary technician. She currently lives in Crestview with her husband, two beautiful daughters, and three Boston Terriers. In her free time you can find her following her lifelong passion of animal rescue. Andrea Joined the Bayside Hospital for Animals team in March 2014. 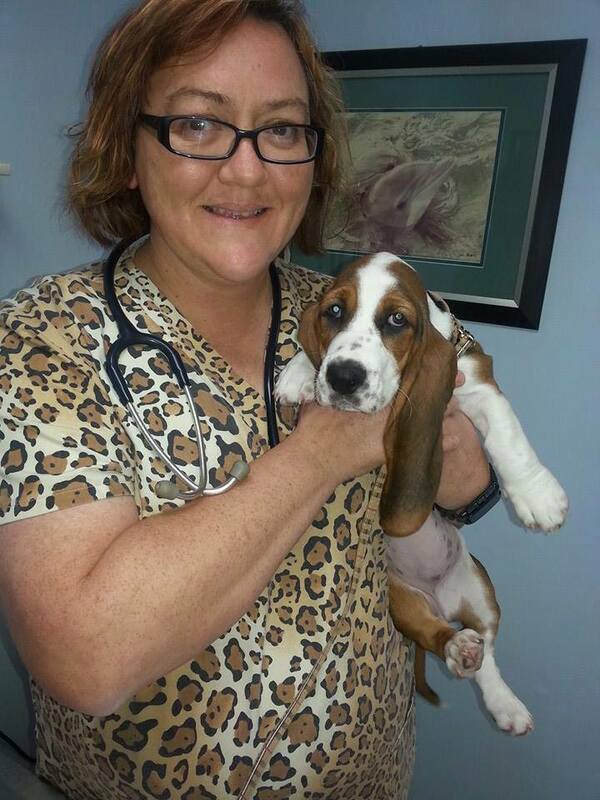 She has over eight years experience as a veterinary technician. 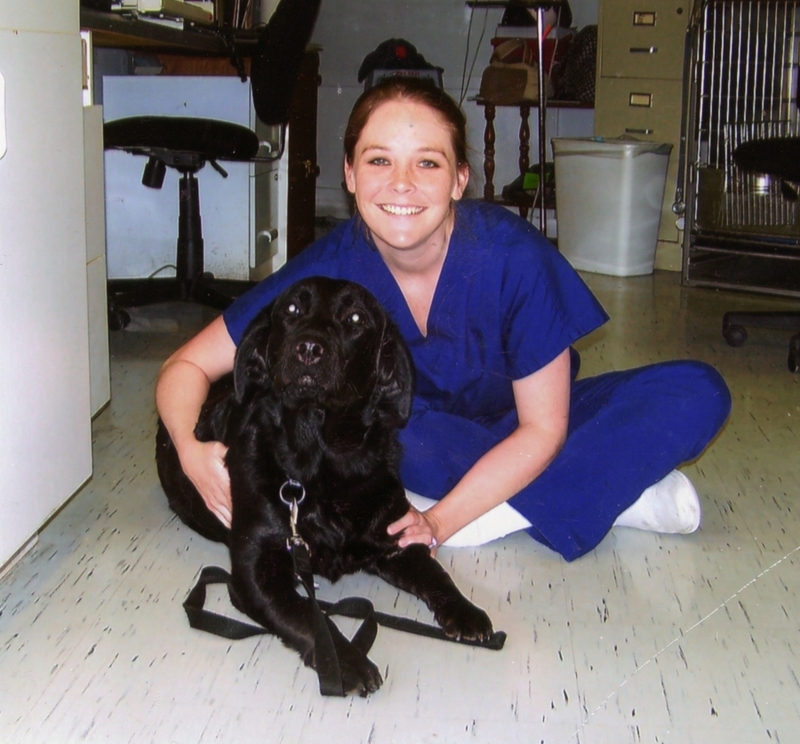 Andrea completed an animal care specialist course through Ashworth University and is currently working toward certification as a Certified Veterinary Technician through Penn Foster College. Andrea is originally from Ohio and served in the military. Once she completed her military career Andrea began her pursuit of her dream of becoming a working with animals. She says she married her best friend, her husband is serving in the Air Force and is stationed at Eglin Air Force Base. They plan to make Fort Walton Beach their home after her husband's retirement for the military. They have an adorable and active little boy. Their family also consists of five canine companions: Missy, Pumpkin (senior Whippet mixes), Rain (senior miniature Australian mix), Daisy (an English Bulldog) and Bear (a German Shepherd/Golden mix). Andrea loves traveling and spending time with her family, she is also an active volunteer for H.E.A.R.T. Animal Rescue.